Rugs or removal carpets can be found in most modern house-holds. It adds to the comfort and aesthetic value of your room while protecting your child from germs and dirt. Area rugs add personality to space. And just like any other thing, these need cleaning, not only to keep up indoor hygiene but also to enhance durability of these items. Stains may pile up or chances are you may deal with some dust-related problems. Don’t despair, there’s a solution for every problem. With the right approach and handy tools, you can get rid of these obstacles. Apart from relying on rug cleaning specialists in Melbourne, you can do few tasks yourself every time you notice a stain. Rug cleaning process is carried in the outdoors, we prefer summer as the most ideal time. Make arrangements beforehand so that you may dry the rug properly after cleaning. It should be robust than your everyday clothesline as rugs are heavy. So wondering what could be the first step you can start with? Start the process by vacuuming the rugs first. Start with the fibre, and then flip it on the other side and vacuum it removing all the remaining dirt. Do not vacuum the fringe of your rug. Use a stiff brush to clean pet hair, if any. Next roll it carefully and take it to your outdoor work station. Prop it up on the cleaning station. Make a last check to see any remaining dirt on the rug. Now apply carpet shampoo on a limited area to check the effect. Test it on a small piece to see how the material reacts. Apply it after mixing it with water on, say a patch, and leave it for a few hours to dry. Check for any colour or fibre damage. It is important that you use the right kind of shampoo recommended for that particular rug. Do not experiment. Now that you are satisfied, rinse the entire rug with your garden hose. Prepare it well before applying shampoo. Use a sturdy brush and apply the shampoo. Work it deep on the fibre, with lots of scrubbing and foam. The next task is to leave the shampoo on the rug as per recommendation. Then hose down the rug. Check whether all shampoo has been rinsed, as this is important. Any residue needs to be cleaned up. Ring the rug as much as possible. We understand it’s tough, but still give it a try. All excess water needs to be removed. The next step is to dry. This process consumes enough time so you need to be patient here. The later deed here is to check whether the rug is completely dry before you take it indoor. Once you are satisfied, take it inside and spread it on the floor. 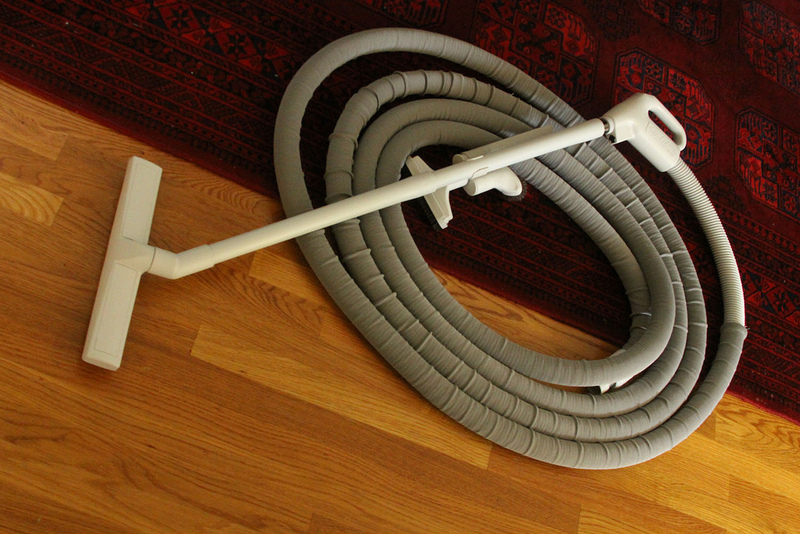 Give one last vacuuming as it might look different after washing. WOW! Congrats you have completed the task brilliantly! 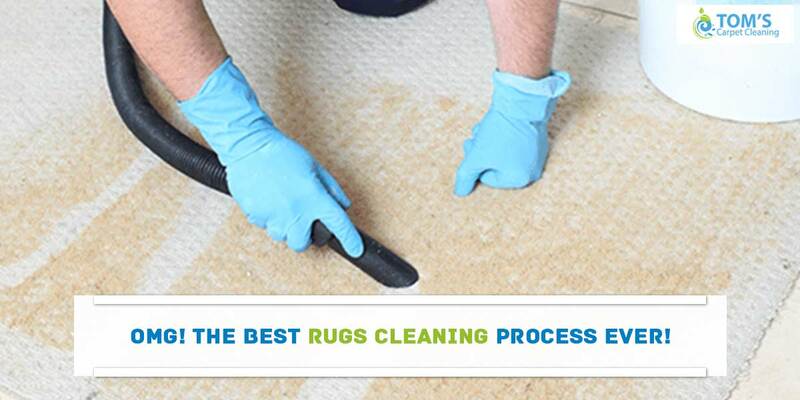 In case you are not satisfied with your rug cleaning even after the labour that you have put in, you can always call professional rug cleaners in Melbourne. They definitely would help you with their latest technology. Clean your rug at least once every six months. This Is The Best Rugs Cleaning Process Ever!